The Real Madrid midfielder had indicated on Thursday that he got the feeling that he was being unfairly treated, but featured in Friday’s training session, where he had back issues and now looks uncertain for the Atletico Madrid clash on Saturday. 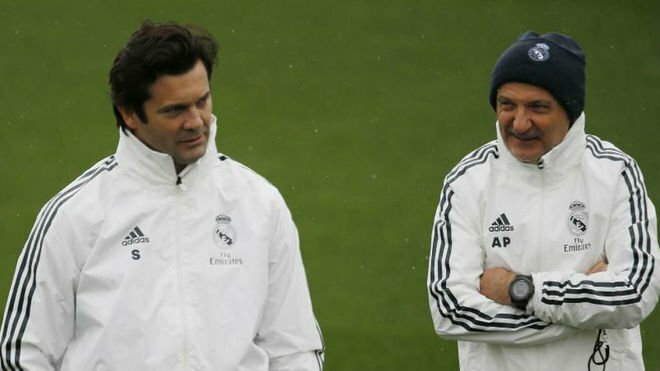 During his pre-match news conference, when asked about Isco’s claims, Solari said: “The job of a professional footballer is to train at 100 percent to be ready for the team. Solari also confirmed that Isco “left the training session with a problem in his back”, adding that the injury would be assessed on Friday. 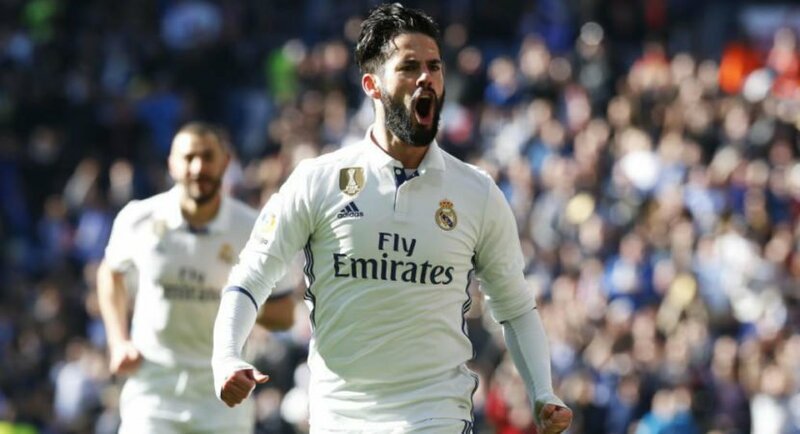 A regular under former coach Julen Lopetegui, Isco has found playing minutes hard to come by since Solari took over in October, starting just three games in four months. Madrid’s results have been on the rise, and former midfielder player Ruben de la Red backed Solari. “Real Madrid does not wait for anyone. Everyone in the squad is a very good player. Whoever is not up to it gets passed by his teammates. Madrid have improved a lot since Solari took over,” he said. Isco responded to those comments by airing his views on Twitter, where he said that competition for places was not entirely fair. “I agree completely with De La Red but when you do not enjoy the same opportunities as your teammates then things are different… but even still I keep working and battling a lot hoping for them. Hala Madrid! !” he wrote. Most fans and followers are certain of the outcome of this saga, with Isco leaving the Spanish capital for a place that will value him more. He has also shown signs of frustration recently, snubbing Madrid match delegate Chendo after coming on for just four minutes in last weekend’s win over Alaves. It would be a surprise if the attacking midfielder is a Madrid player come August.